Genealogy and history have always been a passion of mine. It is my hope to help people out who are searching for family, and to understand who was here at this time. I hope by utilizing this and the death record index on the Nipigon Museum blog, you will find the people you may be interested in. Not much is known from the period between 1881 to 1890. It was a haven for fishermen coming to the area for the prize fish. Hundred’s had come to fish the river. As far as the people, the following list is the most complete covering entire families, not just heads of households. Many of these names are still seen in the community today. 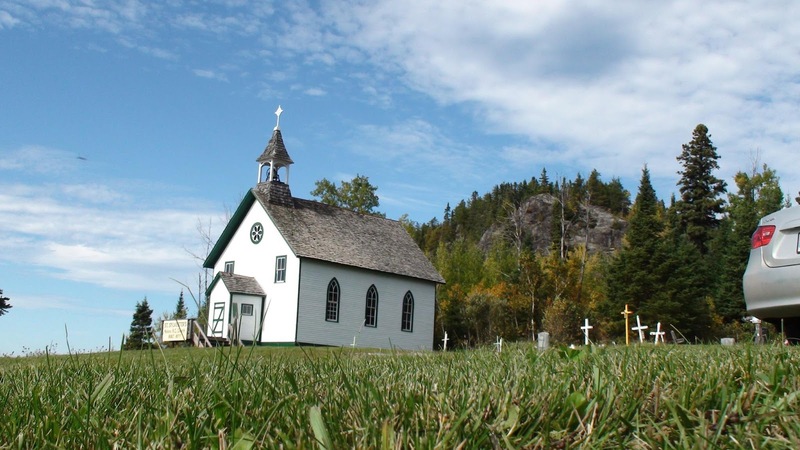 Some of the names may be found in St. Mary’s Church Cemetery, others in St. Sylvester’s, as the Historical and Cliffside cemetery was not in use yet (1909 & until 1922) In 1880 Reverend Robert Renison served at the Anglican Mission on Lake Nipigon, (McIntyre Bay) said he faced the same that his son, the future bishop described,” I entered a land of yesterday. The twilight of the romance of the Hudson’s Bay Company still hovered over Ontario’s back door. The Dominion Government sent down occasional surveyors. The Indians were left alone… There were only two outside interests, the old Company that came for fur, and the Missionaries who remembered that Indians had souls,"